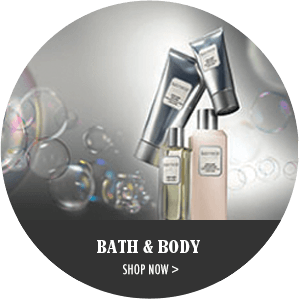 Previously an esteemed makeup artist, Laura Mercier launched her cosmetics label in 1996 to accentuate every woman’s natural beauty. Treating the face as a canvas, she creates products that give a flawless finish for a smooth, even and natural-looking complexion. 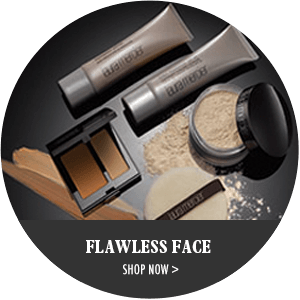 With current clients including Sarah Jessica Parker, Madonna and Meryl Streep, Laura Mercier is one of the most trusted and best-loved brands on the market.